A whopping 27 contact lenses have been found in the eye of a woman scheduled for cataracts surgery at a UK hospital. A large “bluish mass” of 17 contact lenses was initially detected by surgeons in November last year before ten more lenses were discovered during further examination at Solihull Hospital in the west midlands, reported Optometry Today. Details of the incident, the first of its kind of reported anywhere in the world, have been published in the British Medical Journal. Specialist trainee ophthalmologist Rupal Morjaria said the team were startled by the discovery. The patient told her medical team that she was unaware the lenses were missing and thought her discomfort was the result of dry eyes and old age. She also admitted to not attending regular optometrist appointments. It’s not known how long the contact lenses were stuck in her eyes but the woman has been wearing monthly disposable contact lenses for the past 35 years. Morjaria said they took the decision to publish the case as the clinicians previously believed it was not possible to retain so many contact lenses without presenting symptoms. They also wanted to raise awareness of the importance of regular eye check ups. 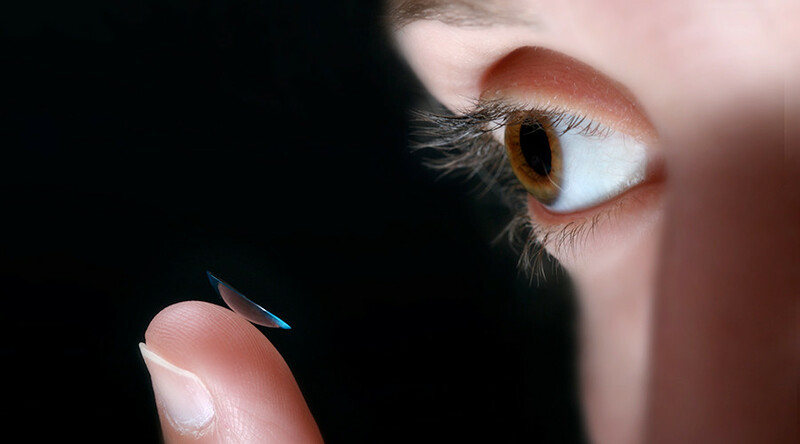 “In this day and age, when it is so easy to purchase contact lenses online, people become lax about having regular check ups,” Morjaria added.